The last 4 couples set off on their honeymoons. 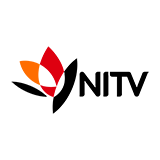 How will Matt cope with the honeymoon with his virginity on the line? 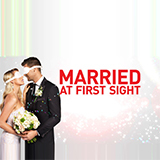 Married at First Sight was broadcast on Channel 9 at Wednesday 6 February 2019, 22:02.